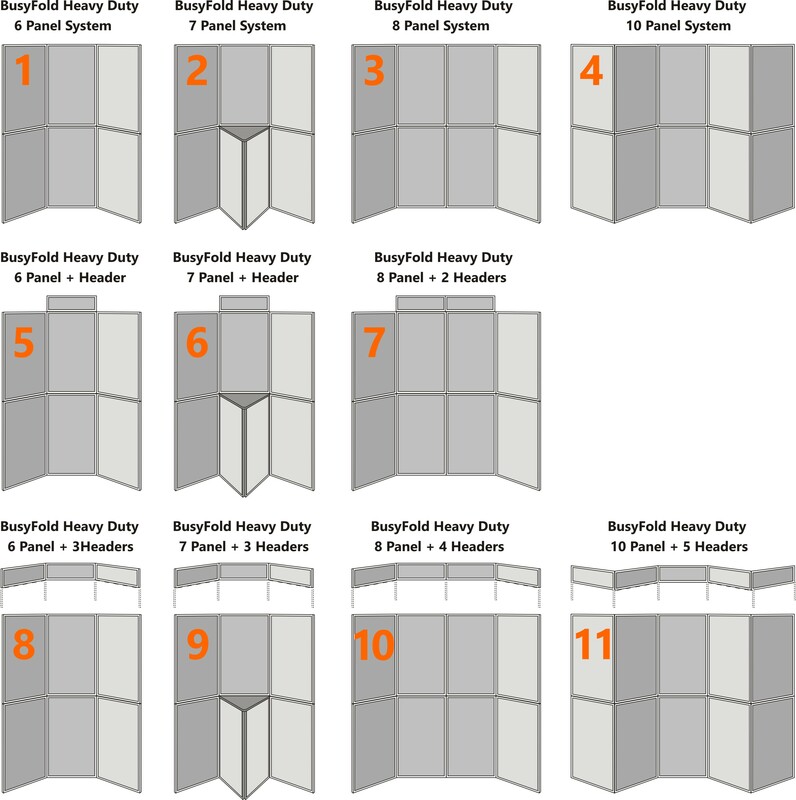 The Ultimate Folding Display System - The BusyFold heavy duty display system boasts an aluminium frame with an interlocking gear hinge mechanism and a secure panel locking system. The upper set of panels lock securely onto the lower set, preventing them from toppling over even when repositionaing the display. 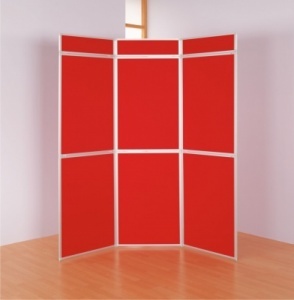 The interlocking hinge prevents daylight showing between the panels. 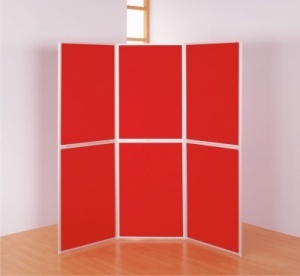 The rigid double sided panels are a generous 700 x 1000mm and are available in a choice of 14 loop nylon colour finishes. 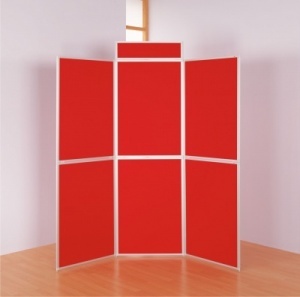 The 7 panel units come complete with a triangular shelf for displaying 3D objects, monitors etc. 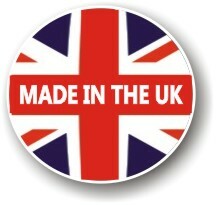 There are optional carry bags available to fit this range of display panels.